The powerful Darren Weir stable produced an impressive maiden winner at Warrnambool on Thursday with a runaway victory for Think Babe (3c So You Think x Savababe, by Savabeel). 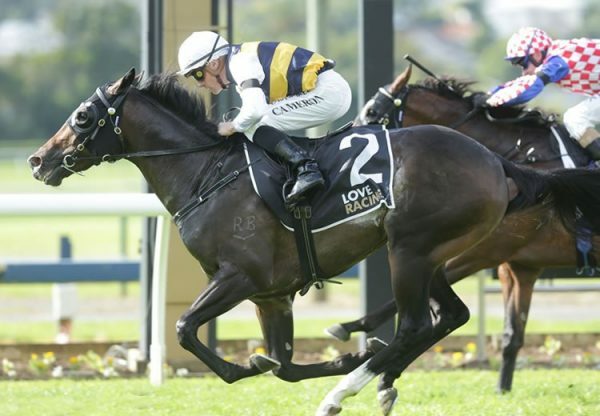 Having his second start in the 1300 metre maiden following a second on debut at Werribee last month, Think Babe made a mess of the opposition when striding clear to win by eight lengths as a hot favourite. 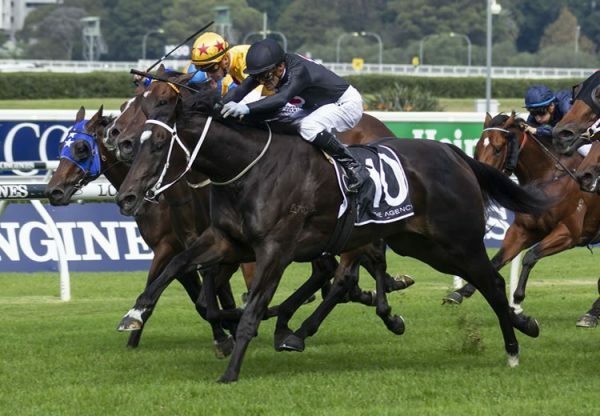 Bred and retained to race by Australian Thoroughbred Bloodstock’s Darren and Liz Dance and partners, Think Babe is the first winner for minor winning Savabeel mare Savababe, a daughter of stakes-winner Thursday’s Child. 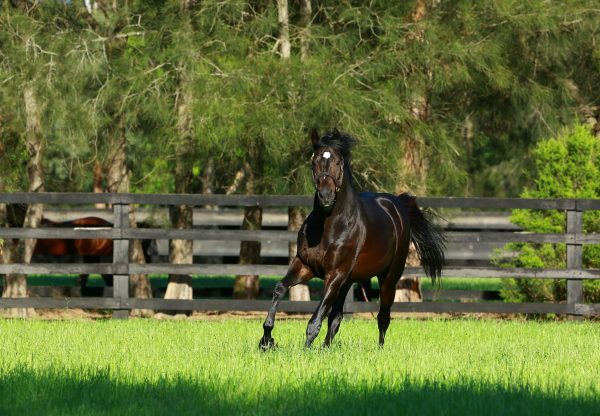 He continues a great winning run for So You Think and is one of ten winners this month for the former champion racehorse including dual stakes-winner Northwest Passage. 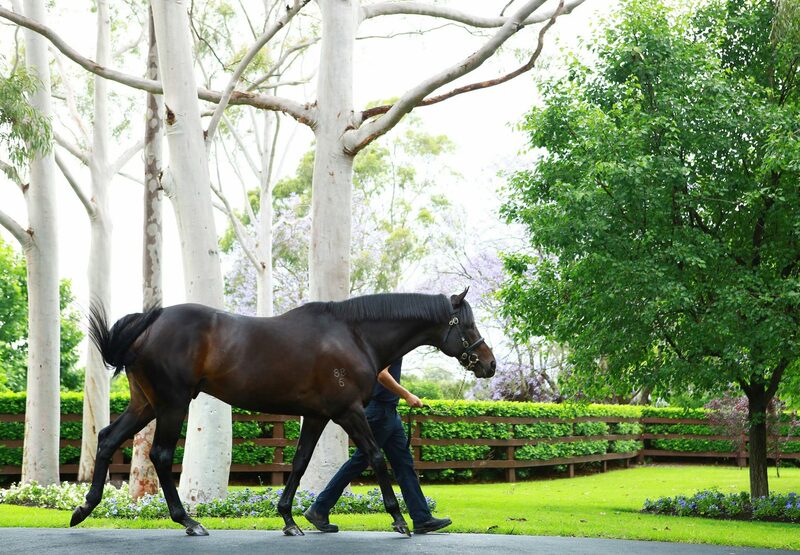 So You Think has taken a narrow lead on the Australian Second Season Sires list by earnings with 23 winners of $1.4 million in prizemoney.